Physiotherapy is the process by which injured people are helped to recover their movement and function to full potential. Physiotherapy aims to provide pain relief and rehabilitation to progress pateints back to optimum physical fitness as fast as possible. The science foundation of Physiotherapy covers a broad and varied range of work which involves working with people to promote their own health and well being. Anyone can refer themselves to a Private Physiotherapist, or you can be referred to a Private or NHS Physiotherapist by your GP or Consultant. You should consult a Physiotherapist or GP before starting a rehabilitation exercise program. As well as giving professional and individual advice on the best exercise for you , a Physiotherapist will use a range of techniques including; Mobilisation, Massage, Ultrasound, Inferential and Acupuncture, to ensure your full rehabilitation. 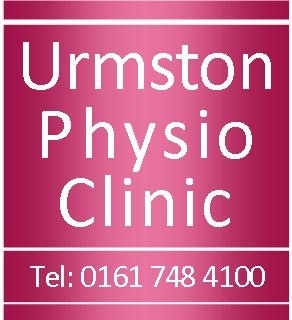 please visit Urmston Physio Clinic.